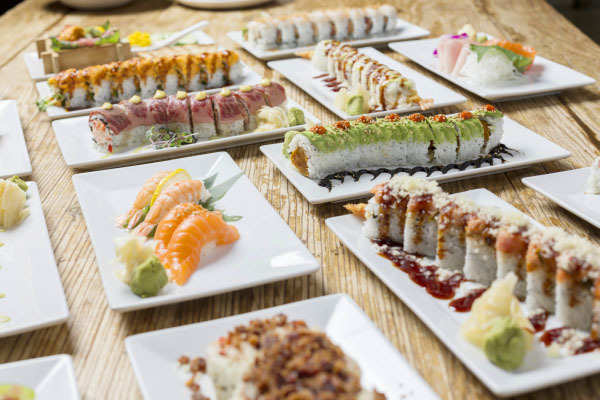 From February 14-16, Sunda will offer Valentine’s Day specials, including Beating Heart Maki featuring spicy tuna, Pancit Palabok with lobster, shrimp, clams and noodles, a 24 oz. Grilled Porterhouse Steak and a chef’s specialty dessert. Specials will be served in addition to the regular menu. Reservations can be made online here.